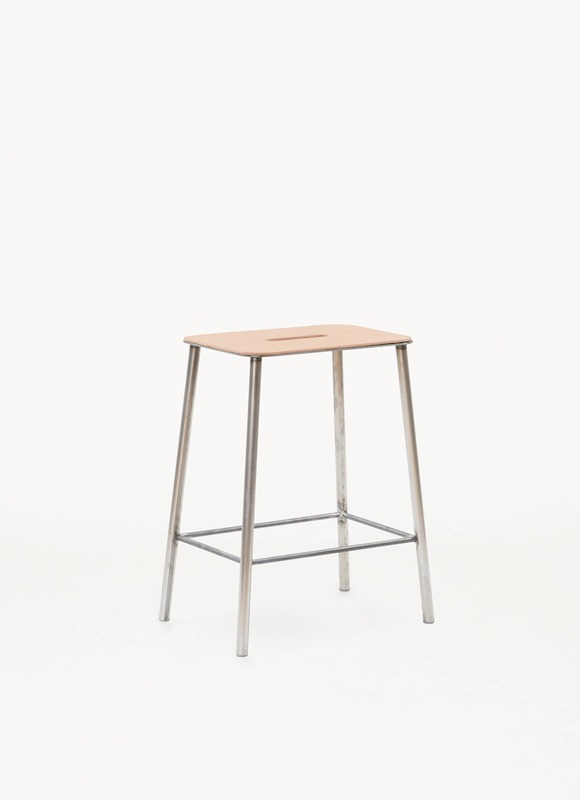 The Adam Stool collection is inspired by industrial design, an artist’s studio, and a workshop. 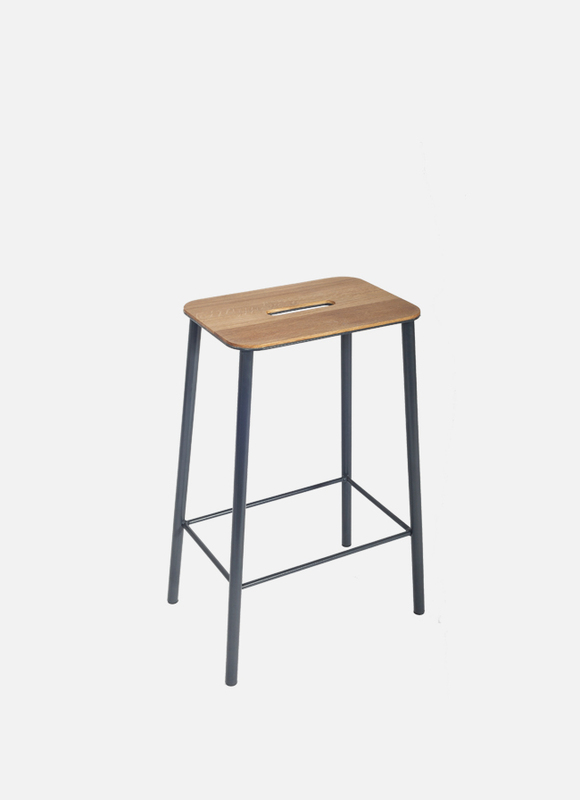 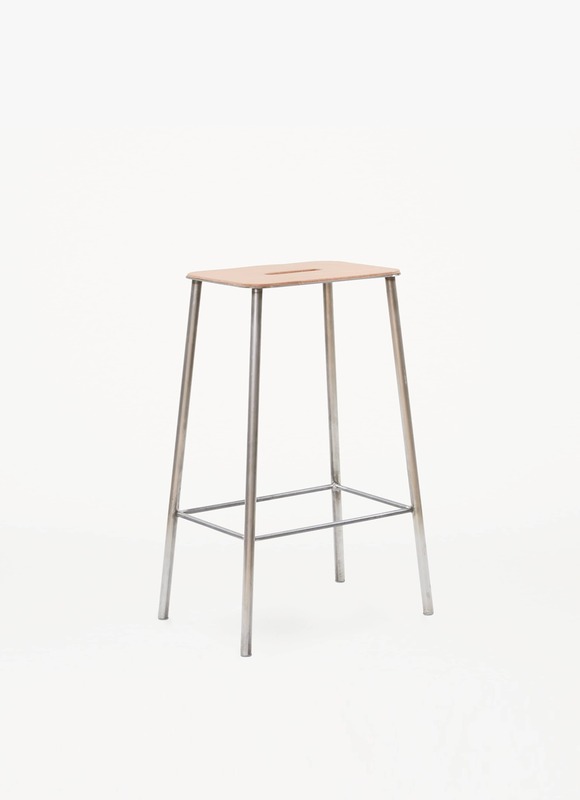 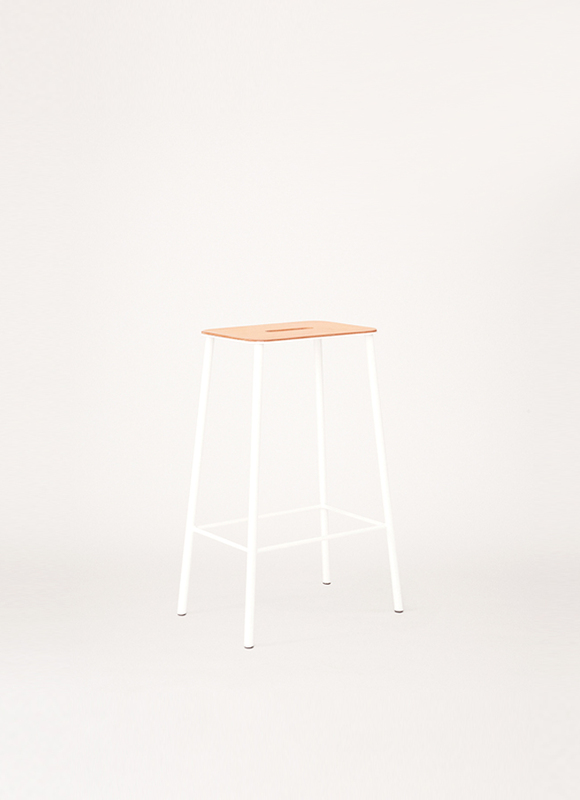 The functionality and simplicity of the design, combined with strong materials, gives this stool a structural and utilitarian approach. 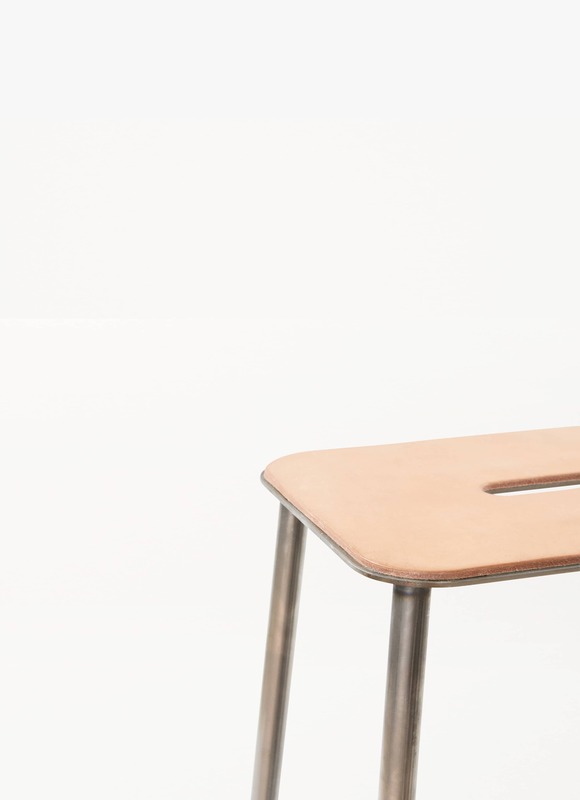 Due to the natural material, the seat can variate and will change finish over time.